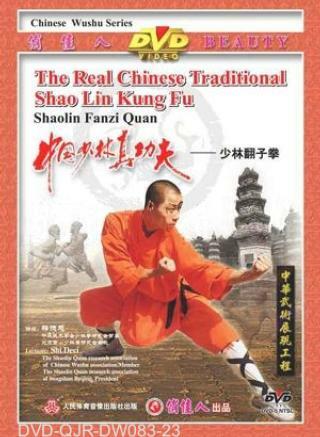 Fanzi Boxing is one of the Shaolin Boxing series. The player mainly uses the body movements such as side move, tumble and turn over, as if a dragon whirling in the cloud. The often used steps are horse-riding step and dragon step.